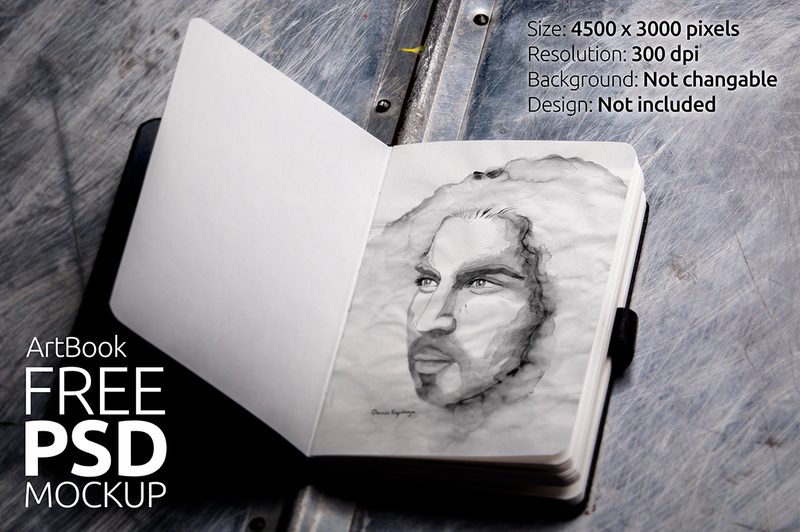 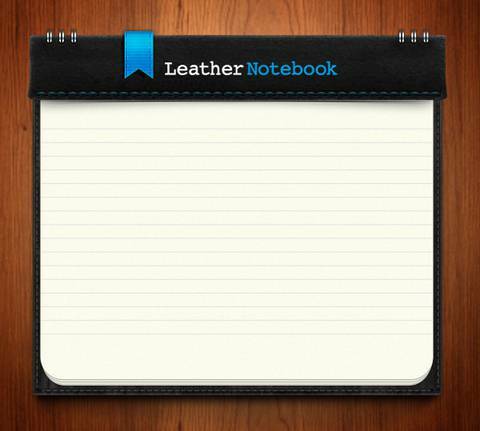 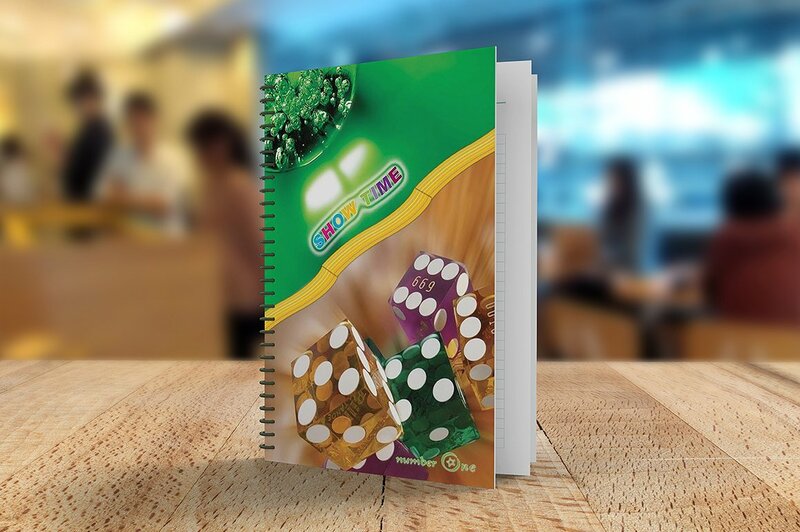 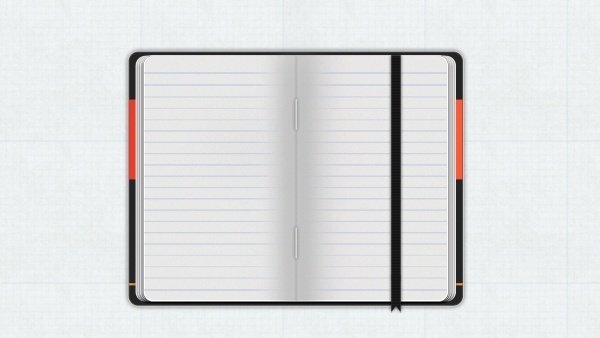 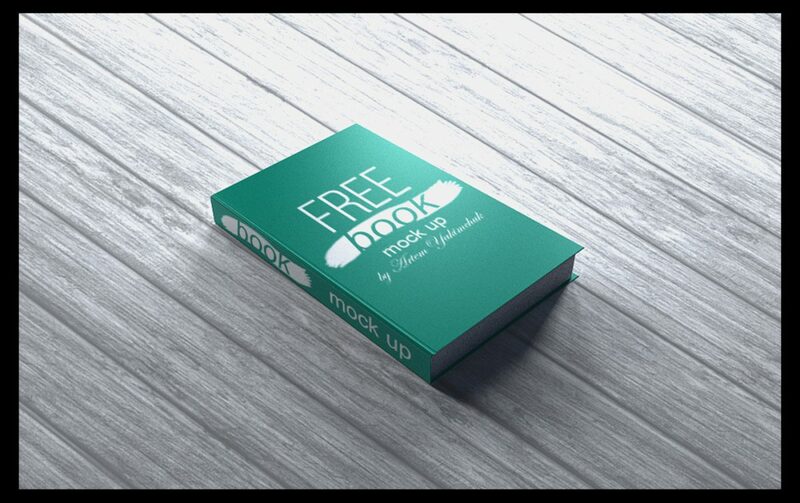 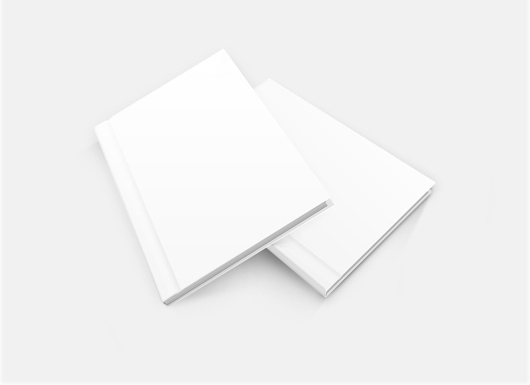 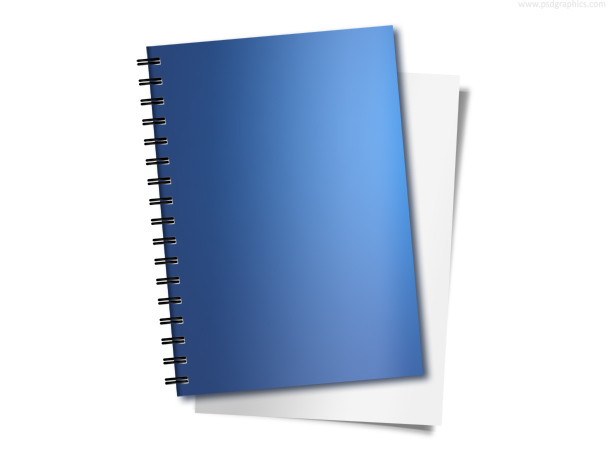 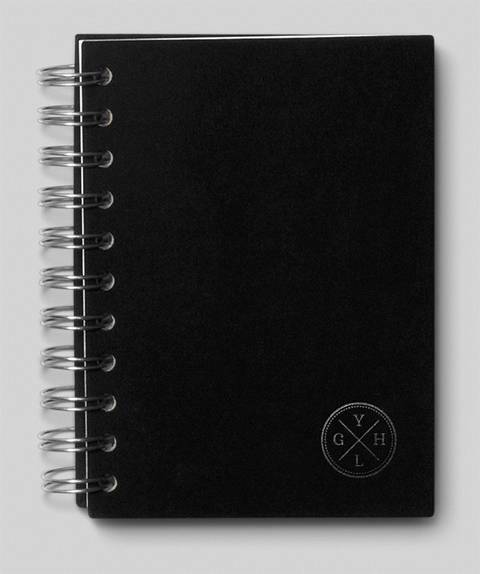 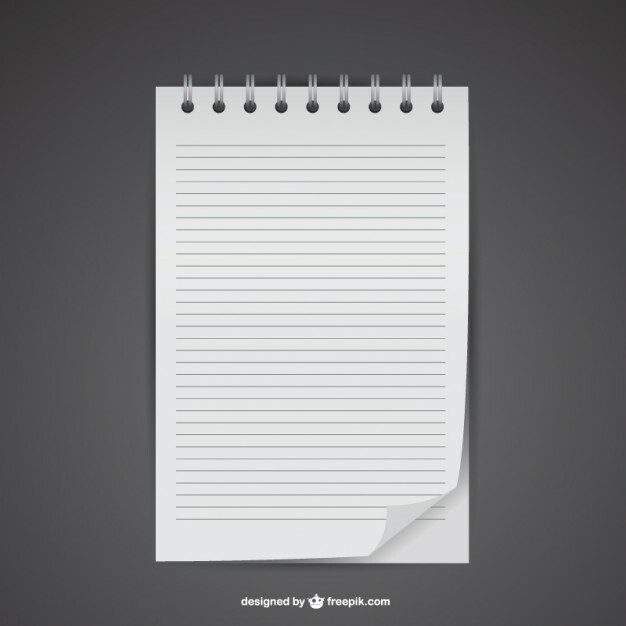 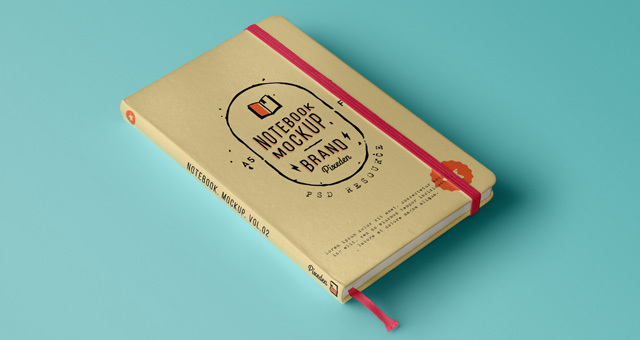 Are you looking to make a book or notebook design and would like to see how it would look before having it printed? 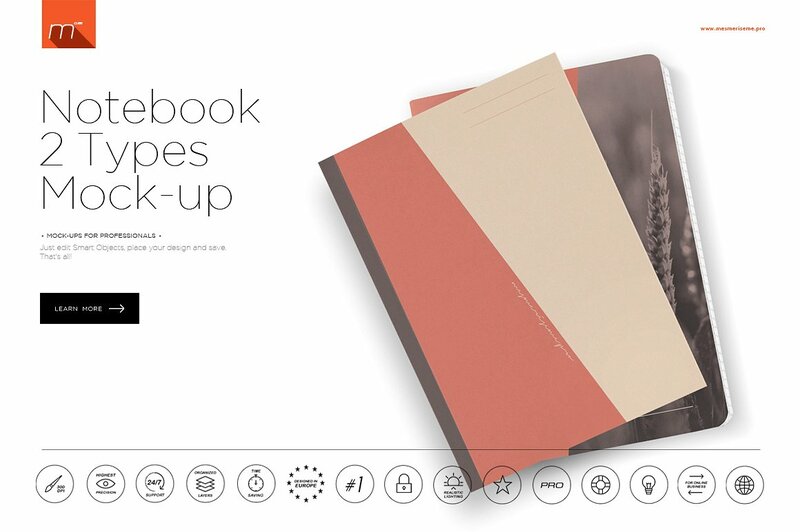 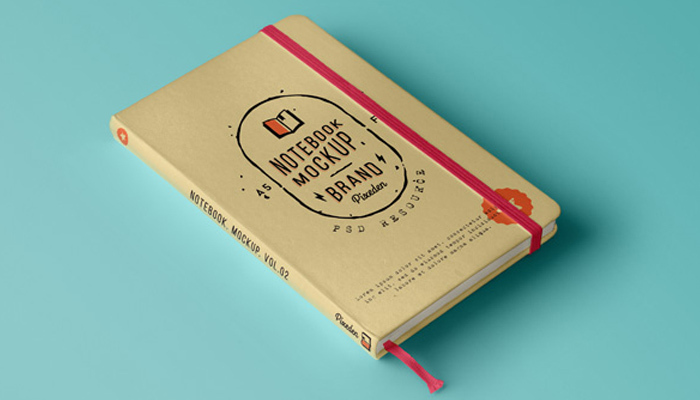 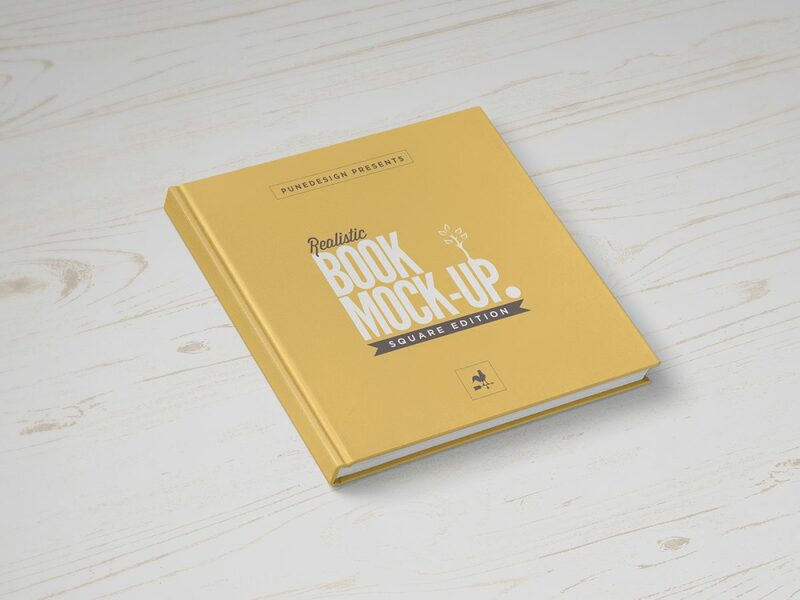 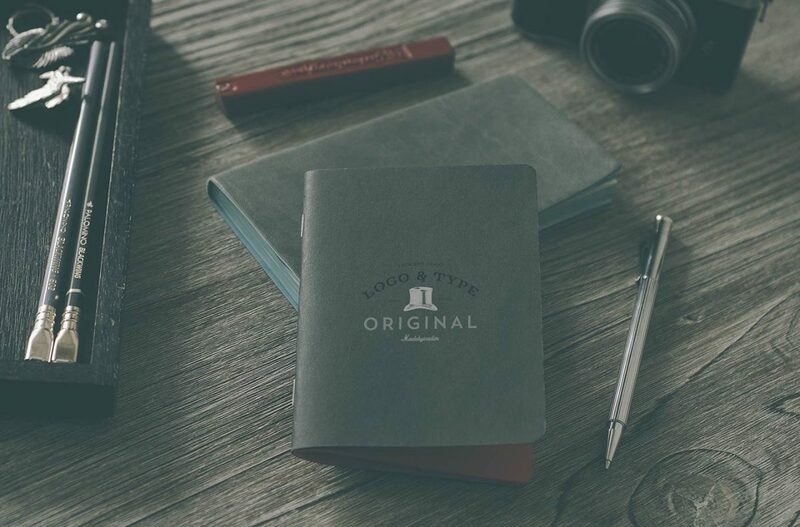 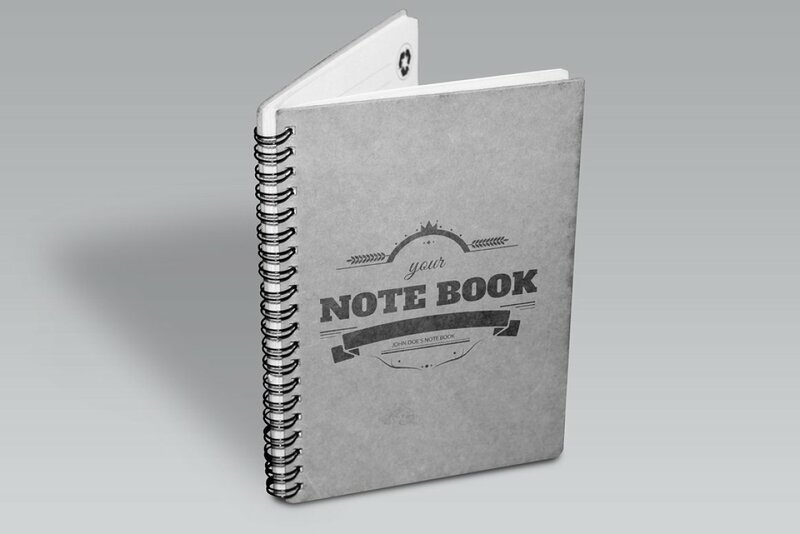 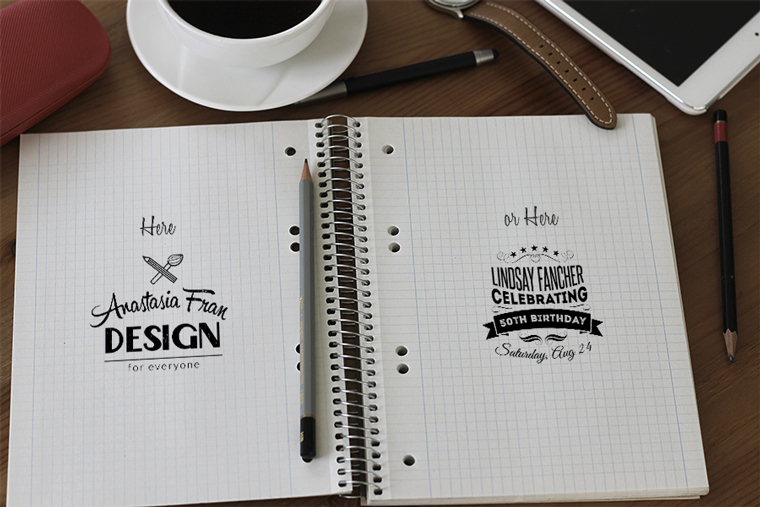 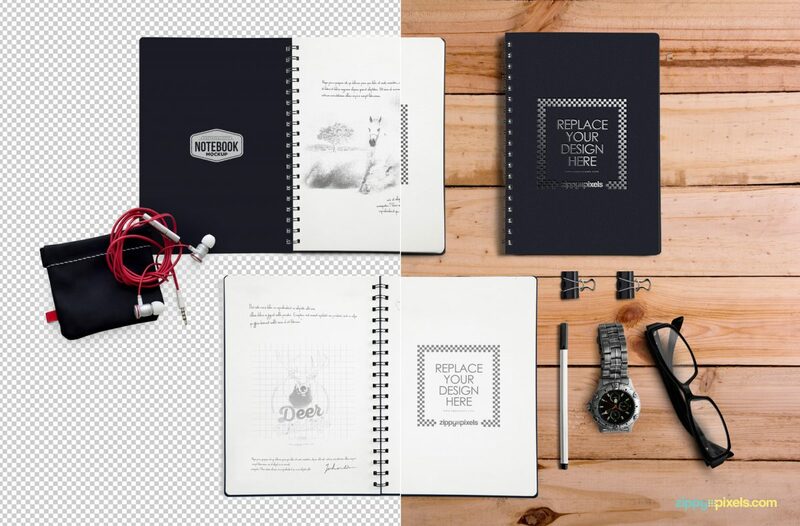 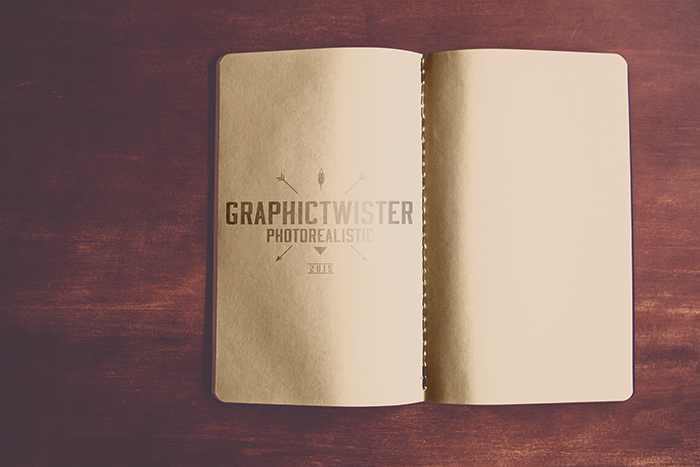 Look no further we have 25 high-quality notebook mockup templates that will be great for you to present our latest design efficiently and professionally. 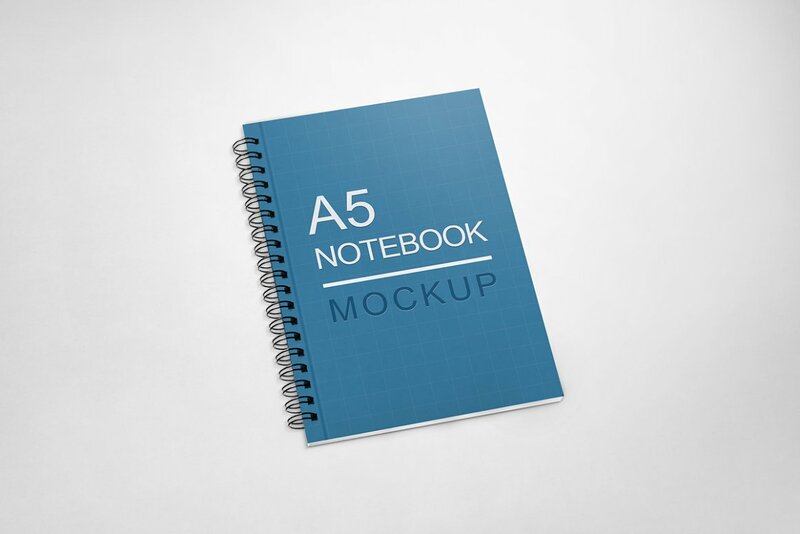 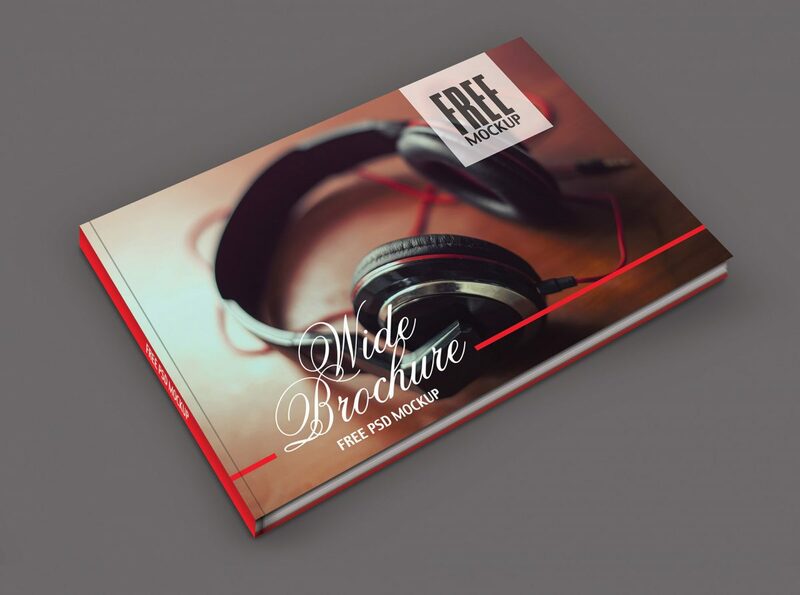 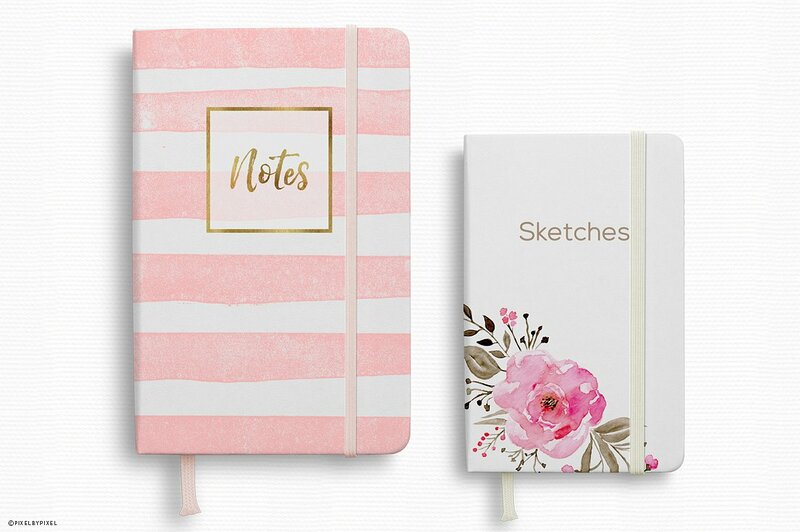 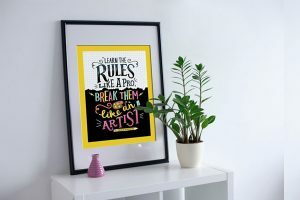 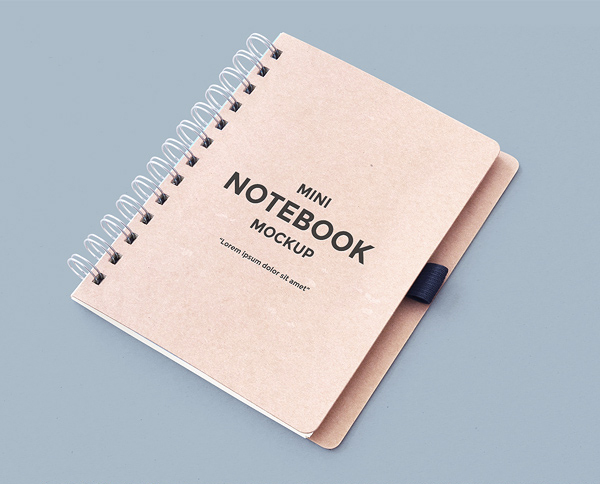 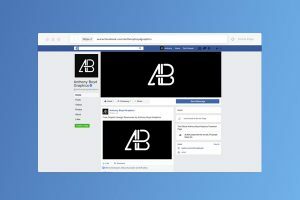 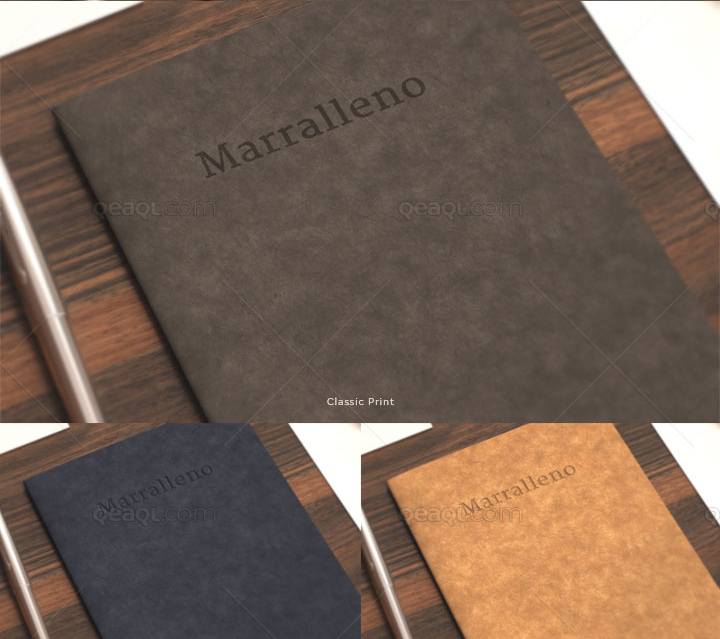 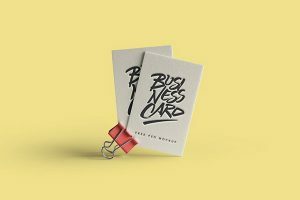 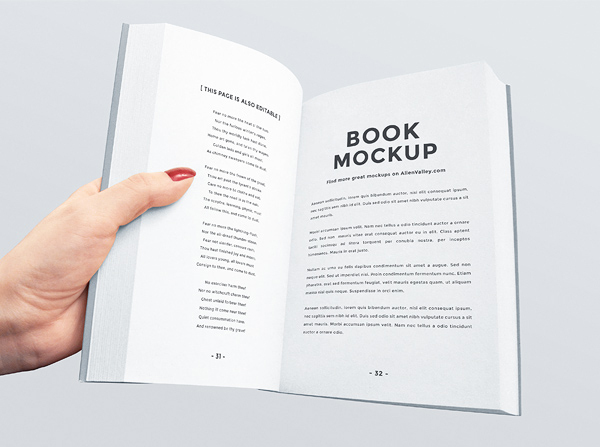 It will look great to see your design come to life with these mockups especially if your going to have a meeting and need to be able to do a presentation with a client to showcase your notebook. 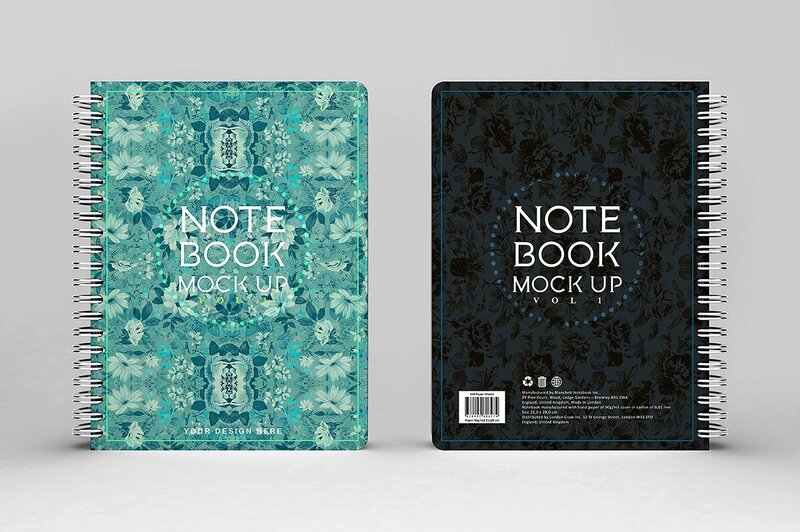 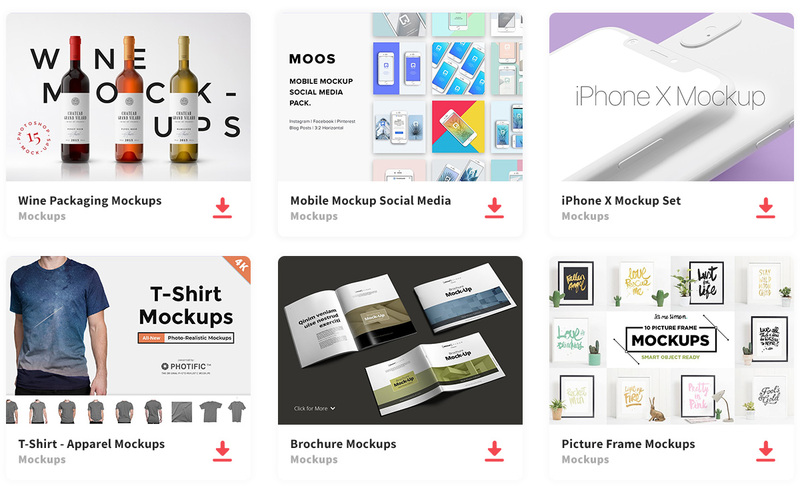 These files are in photoshop, so if you work well with this software, then it will be simple to access all the templates for these mockups.